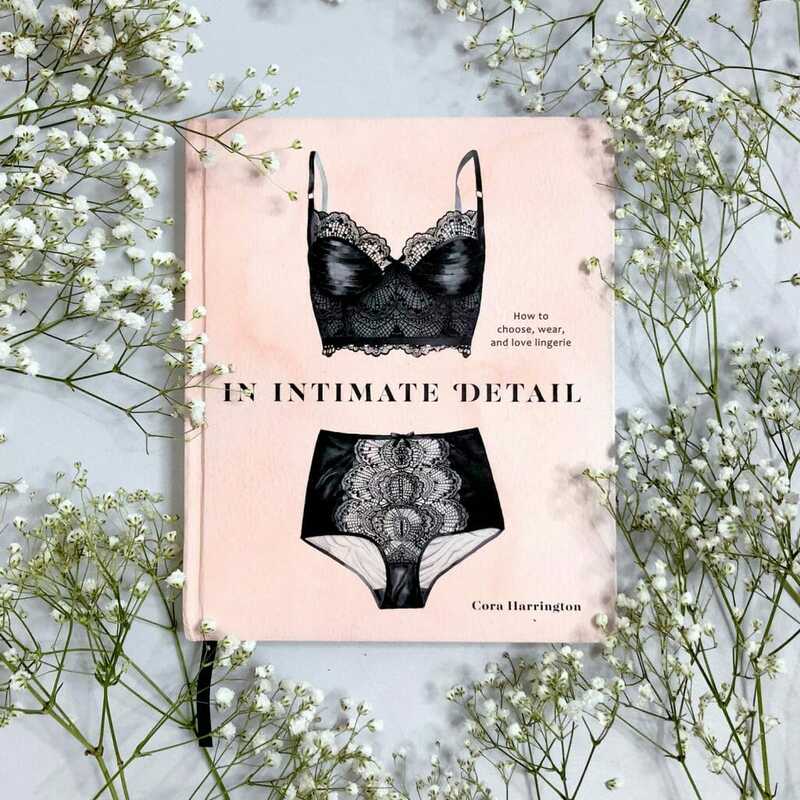 Signed Copies of In Intimate Detail Are Now Available for Purchase! My Book is Here! 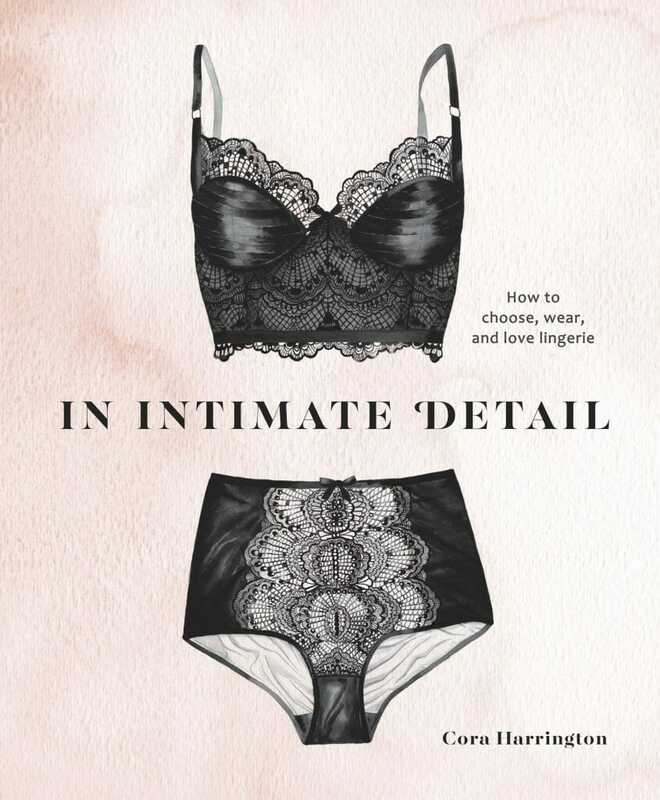 You Can Now Buy In Intimate Detail in Stores!